I love Morgan's natural style and powerful use of rich colour. This is surf, travel and lifestyle photography at its' best. Check out his site. Amateur photographer and surfer captures the sea and surf in all its' beauty. Check out all his brilliant work by clicking on the photo below. These photos are quite simply, awesome! Check out TIME'S curation of the 100 images that changed the world. Some of the most awe-inspiring pics from this year's competition. Wow. Travis Burke turned his Grandma's old van into a mobile home and spent 2 years travelling the world to follow his passion for capturing beautiful destinations and living a life of adventure. Check out the results of his journey by clicking on the photo. Breathtaking. I've always admired the dedication of wildlife photographers and their complete commitment to getting 'the' shot, no matter how long it takes. These photos are a lovely whimsical homage to their passion for perfection. Food. Photography. Two of my favourite things. And these pictures show them off both so beautifully. Yum. Who knew Yorkshire could be so beautiful! I often look in envy at photographers who travel all four corners of the globe with their camera but David Zdanowic'z photos of Yorkshire show just how lucky we are to live in the almighty Blighty. Landscape and travel photographer Julien Groden aka beboy travels across the world to capture the magic golden hour light in some of the most beautiful places in the world. Wow! Some absolutely stunning photos from this years Sony World Photography awards. My Modern Met's selection of the top 50 best photos from around the globe in 2015. Simply stunning. I love professional photographer Matthew Priestley's classic hollywood-esque style and approach. Every one of his photos is just beautiful. Click on the photo below and check out his work. Stunning. Another year. Another set of truly special images. Norwegian artist Andreas Lie blends verdant landscapes with photographs of animals, creating a subtle but really cool double exposure effect. Simply. Love it. Adventure photographer Tomasz Furmanek documents some of the most stunning natural beauty in the world, all from the seat of his kayak. 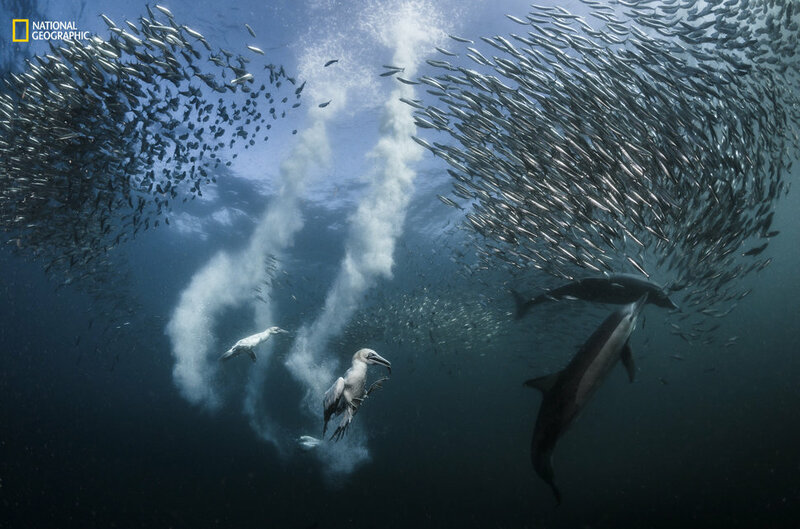 This photo just won amateur photographer Don Gutoski Wildlife Photographer of the Year 2015. Remarkable photo of a remarkable moment. Japan is on my list of dream destinations. Amateur photographer Hidenobu Suzuki shows you why. 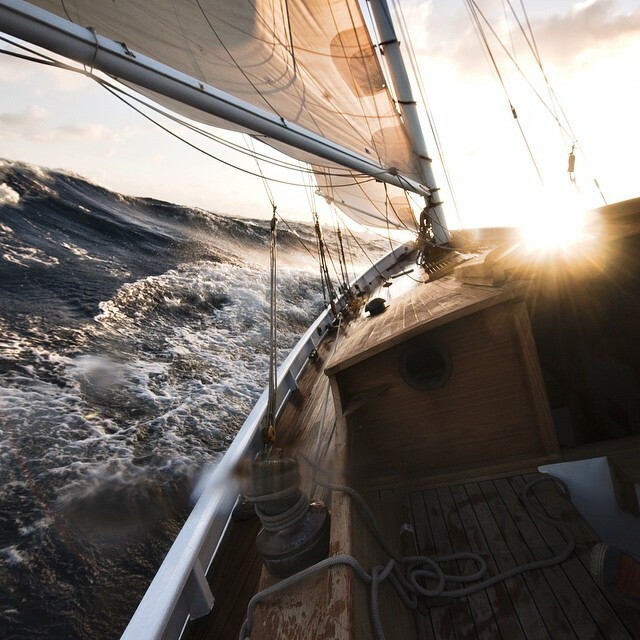 Travel photographer Kurt Arrigo captures the beauty and freedom of the sailing world. Sheldon Pettit has recently been named Australia's Emerging Photographer of the year. Once you've checked out his beautiful aerial landscapes it's easy to see why.